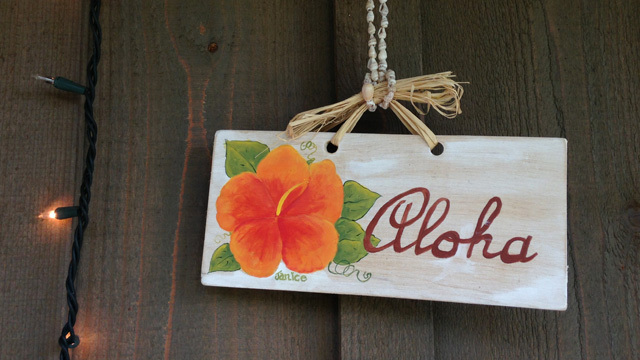 Sugar Shacks Hawaii - Your home on the Kona Coast. 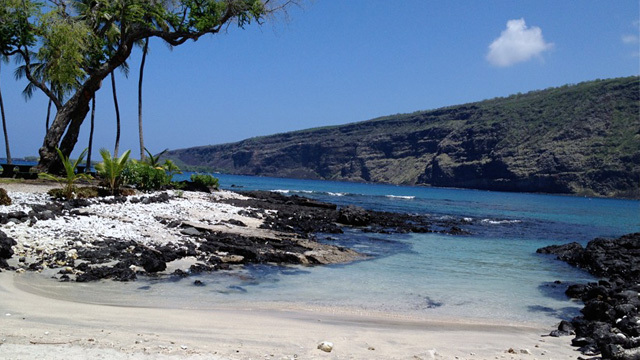 Welcome to our abode in Kona’s Ke’ei Region, on The Big Island of Hawaii. 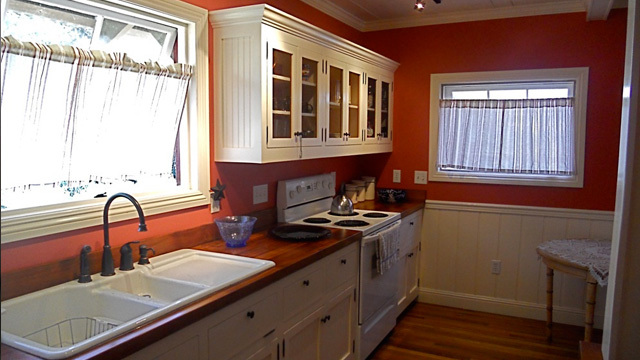 Stay in one our three charming Sugar Shack guest cottages. 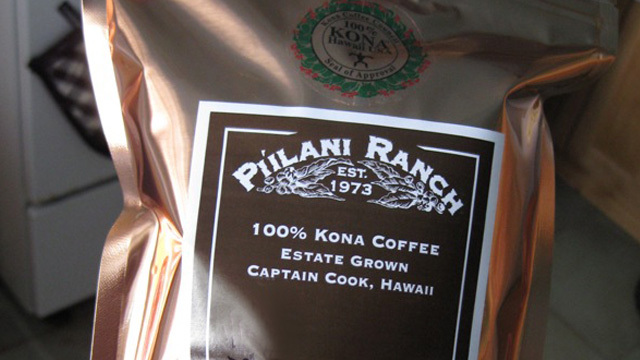 We grow and roast 100% Kona Coffee on-site too!